Welcome to Shelf Care, where I review three books related by a theme. These aren’t necessarily the latest releases, but are hopefully books you can’t believe you missed. This column’s theme: Prose and Cons. Awhile back I was fortunate enough to go to this year’s WorldCon (a fact I might have mentioned here) and was able to meet some authors I’d been reading since I was a kid. So with that in mind, I’ve picked out some of my favorites from the pros at the con. If mana, the fuel that powers magic, is a limited resource, what happens to the wizards when it starts to run out? 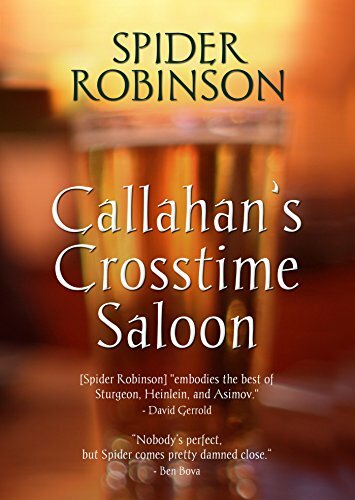 This short story collection revolves around Callahan’s Bar, where absolutely anything from anywhere, or anywhen may walk through that door…or just materialize inside. You never know. “Hold it!” Callahan bellowed, and the room froze. Fogerty turned slowly and stared at the big redheaded barkeep, an innocent look on his pudding face. Callahan glared at him, brows like thunderclouds. Every eye in the place Went to Fogerty’s glass, and sure enough. Not only was it full, all the glasses near it were emptier than their owners remembered leaving them, and an angry buzzing began. “I guess you didn’t use your hands, then,” Callahan said darkly, and a great light seemed to dawn on Doc Webster’s face. A man who cannot remember his past joins a troupe of wandering jugglers and slowly begins to learn that he has some unfinished business with the powers that be. “Commands that turn a man’s hair from black to white between darkness and dawn,” Sleet said. Obviously, he wished to say no more. Although there are a number of Majipoor books, this was the first one, and it exists as a self-contained story. 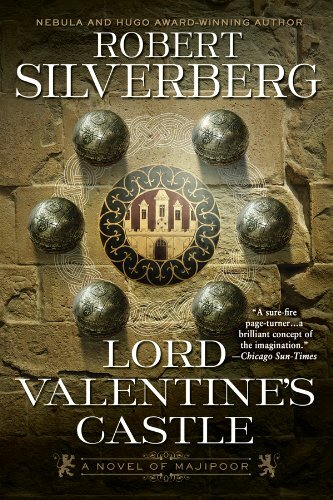 Apart from Valentine’s realization as to where his destiny may lie, it serves as an introduction to the other leading character in this book, which is the world of Majipoor itself. As the characters travel across it, getting in to and out of one scrape after another, it’s shown to be a gigantic world populated by a number of different races, with a unique power structure and a fairly agrarian level of technology. One of the neat things about Majipoor is that it’s a fantasy world with science fiction roots, and it’s interesting to see how Silverberg has had one become the other. 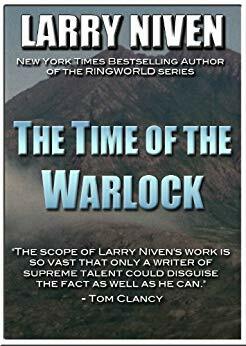 Sure, this has been done other places, like McCaffery’s Dragonriders of Pern, and C.S.Frieman’s Coldfire trilogy, but there the technology is long since gone, and in Majipoor, it’s still under the surface of daily life. The pacing isn’t fast, but it is consistent, and the scenery is beautiful, so if you’re looking for a vacation on a budget, this is it. So, what other books should be on this list? Leave your thoughts in the comments, and stay tuned for my next column, where the theme will be: Playing With A Full Deck. Sweatpants & Books | Thrillers Worth Losing Sleep Over…But Keep The Light On! Sweatpants & Books | Choosing A Book Mom Will Love…So You Are Still Her Favorite.